Times are tough. Money is tight. Do yourself a favor, go buy Super Meat Boy on XboxLive Arcade for an astonishing amount of game value. 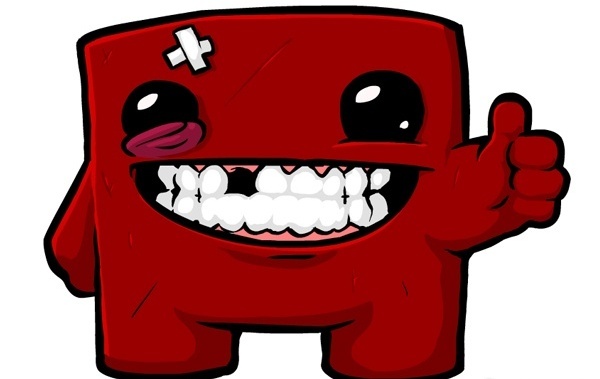 Pros: Incredibly responsive character control, intense and thrilling soundtrack of music, all skill levels can enjoy, charming character skits with equally charming characters, large quantity of unique levels and multiple characters make the replay value superb….oh and Meat Boy is that dude. Note* To get 100% completion of this game is a VERY DIFFICULT task. This may be good or bad news, depending on your style.